MOLLY’S GAME presents the truth-based story of a young woman whose moxie and determination lead her down a path of unwise choices, and then allow her to find a way out of the difficult circumstances in which she lands. 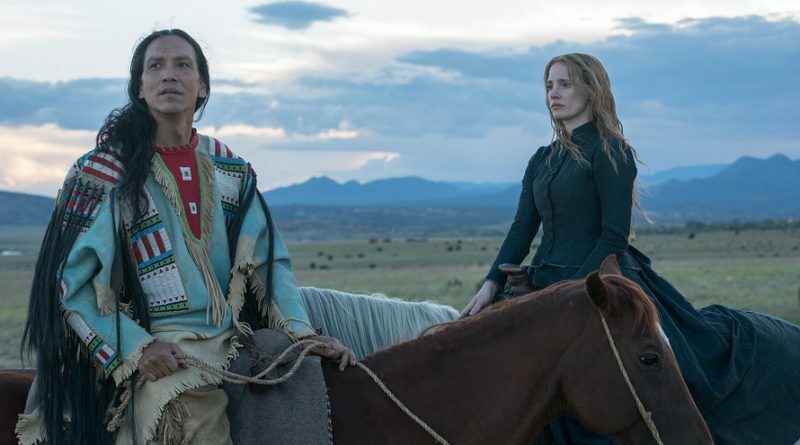 Jessica Chastain’s performance certainly does justice to Molly’s quest. Continue reading….